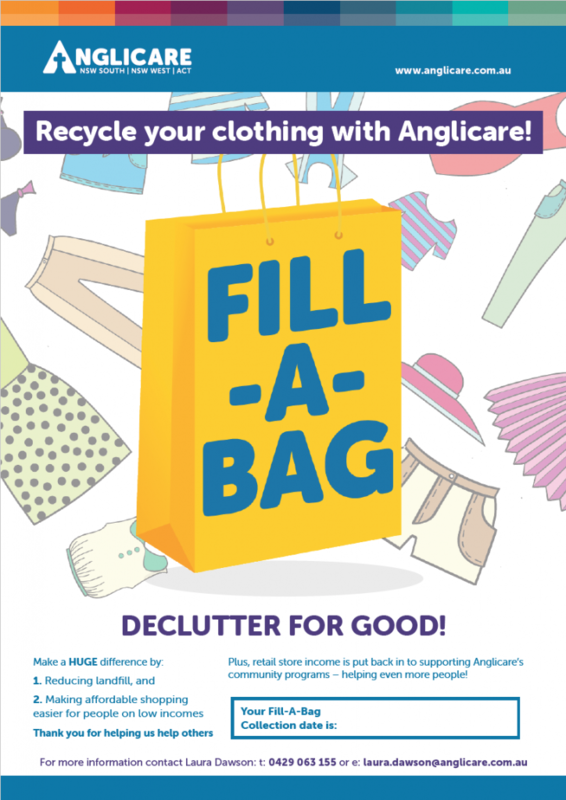 Declutter your wardrobe, support the work of Anglicare! When you donate good quality clothing that you no longer need, you are helping Anglicare raise vital funding for our programs. The programs Anglicare provides care, support and practical help to the most vulnerable members of our community. We really need YOUR help to provide these services in our community. Contact us today about organising a clothing collection in our workplace, school or community group. The Anglicare Retail stores in Erindale, Fyshwick, Jamison, Phillip and Queanbeyan are urgently seeking friendly and passionate volunteers to help in the stores on a casual basis. Volunteering opportunities are flexible and can involve a few hours once a month, or a full day on a weekly basis. To find out more, click here or speak to the friendly team at Anglicare Retail. 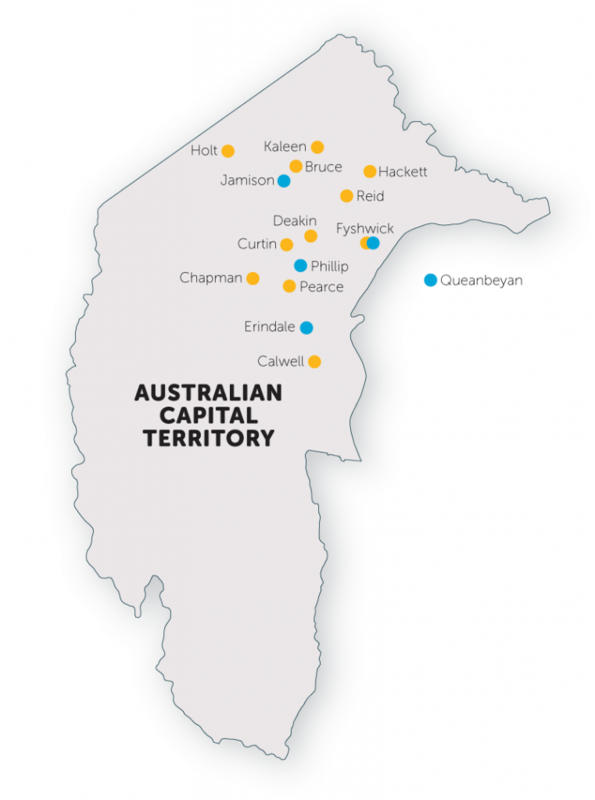 Anglicare also supports a number of Parish Partnership shops in Canberra and across regional NSW.